Fly fish or use a rod and reel on one of Summit County's lakes, resevoirs and rivers. Local guides shops offer river and float trips and expert instruction sure to improve your catch. 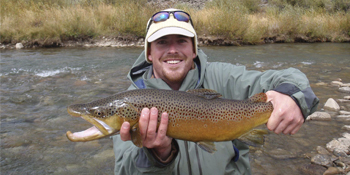 See All Activities & Fishing items in Summit County, CO.